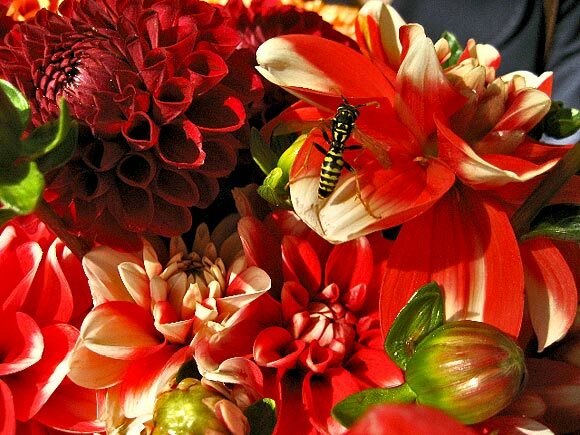 The symbolic bee in their bouquet. 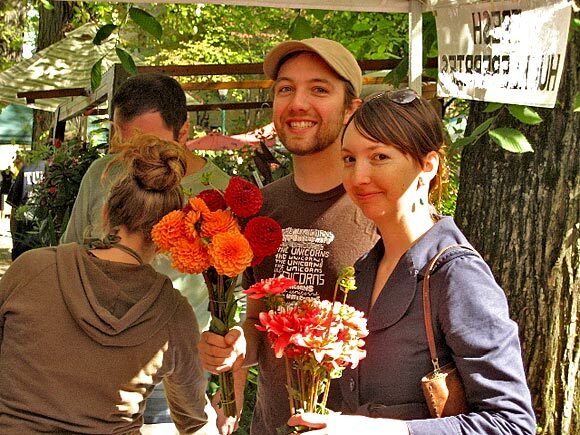 J.K.’s doppelgänger at the market. 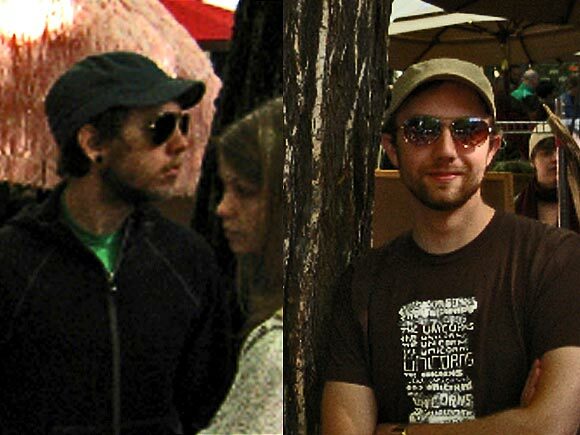 I didn’t get a good photo, but they were shockingly similar in scruff, aviator shades, cap and sweatshirt. The girlfriends were very different however. 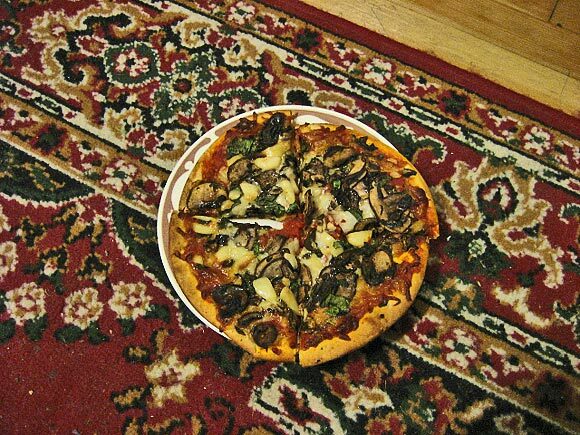 In other news, Trader Joe’s mushroom and garlic pizza is camouflaged with my Persian rug. Off to NY! I’ll be gone for a few days. May not post until return.